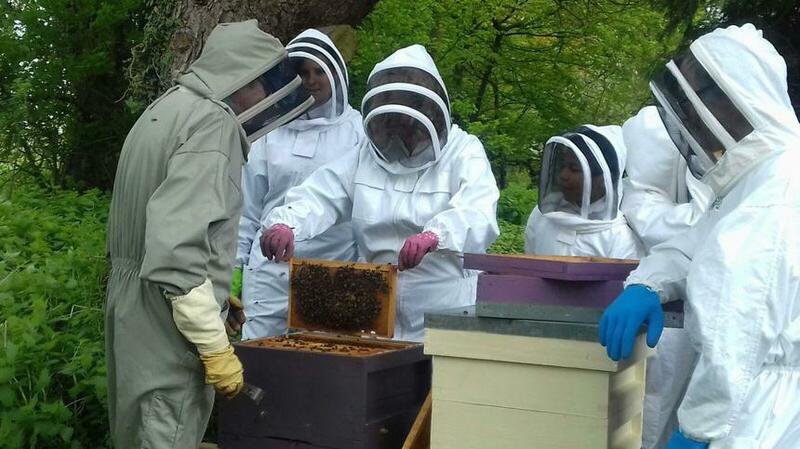 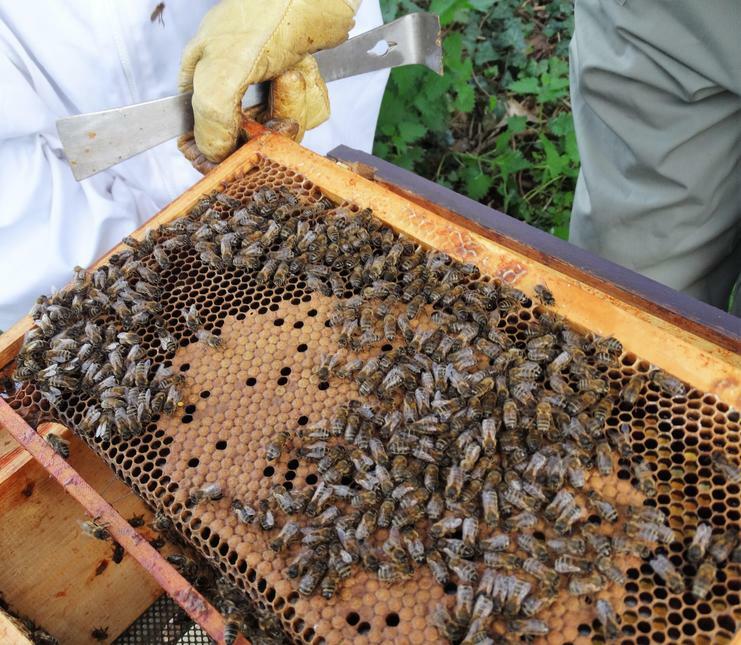 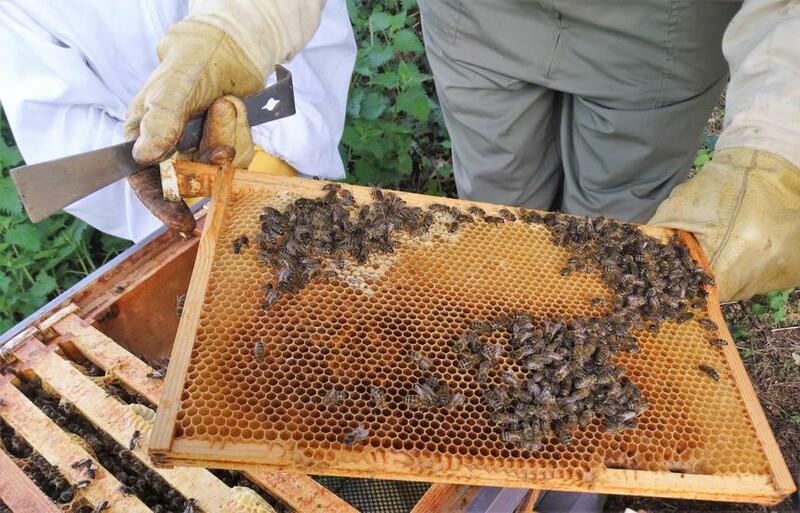 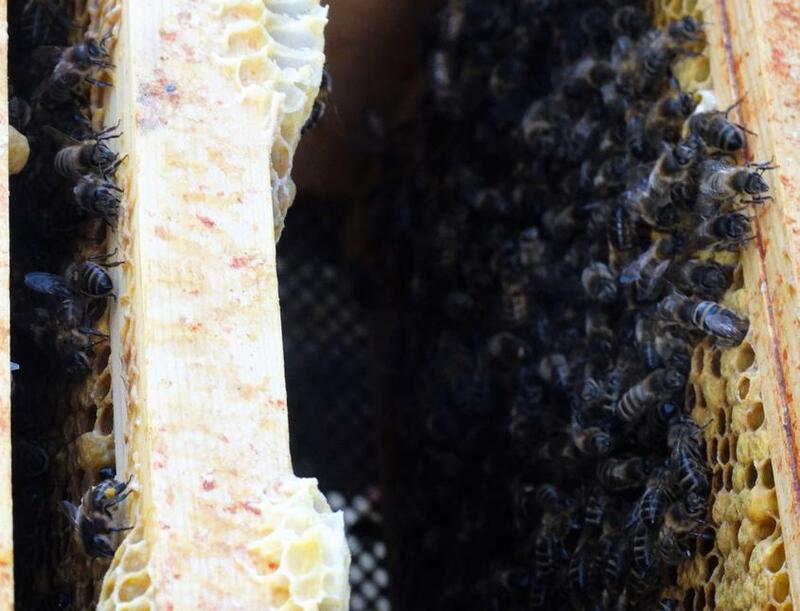 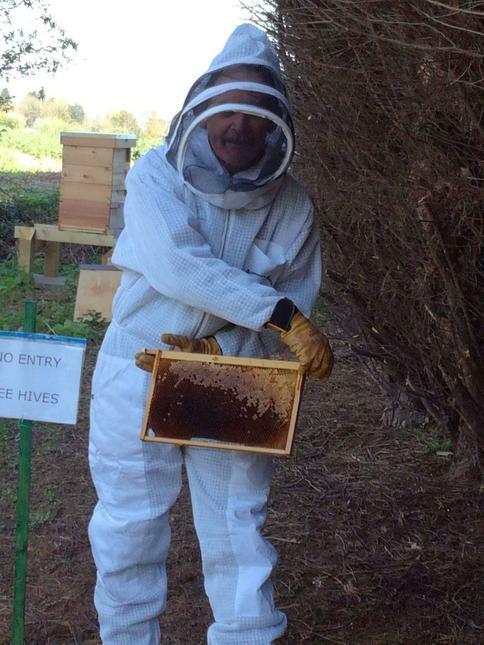 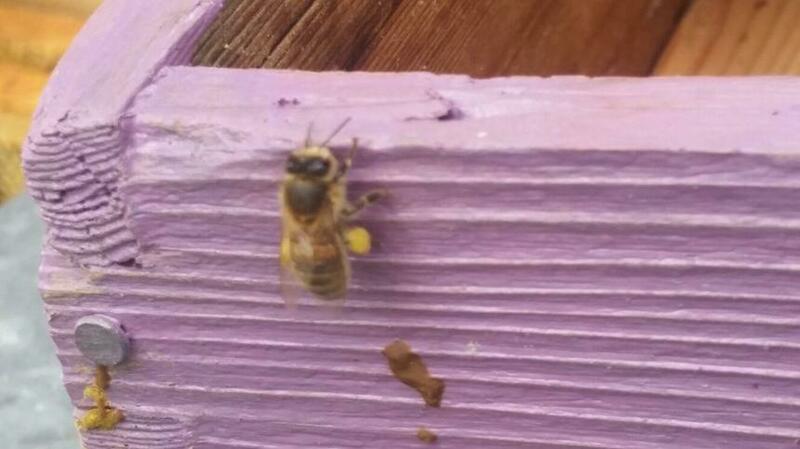 In April 2018 The River School took ownership of several beehives. 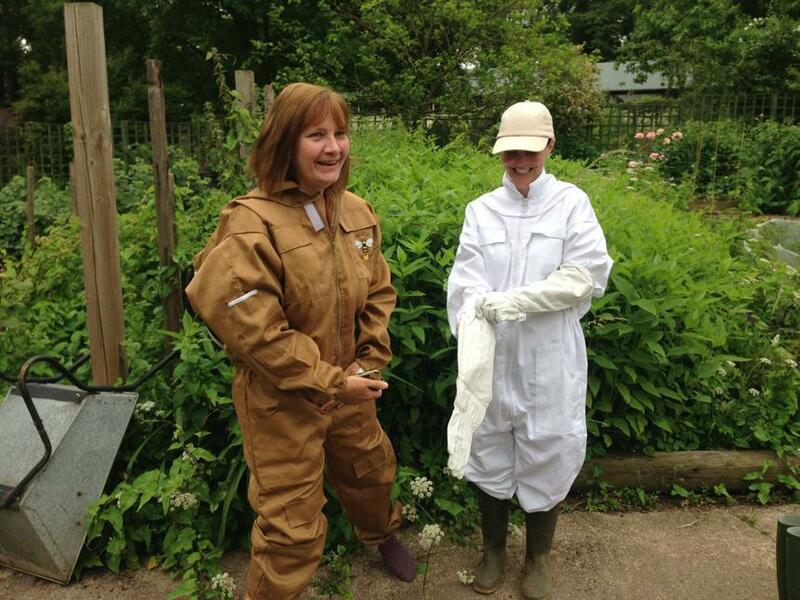 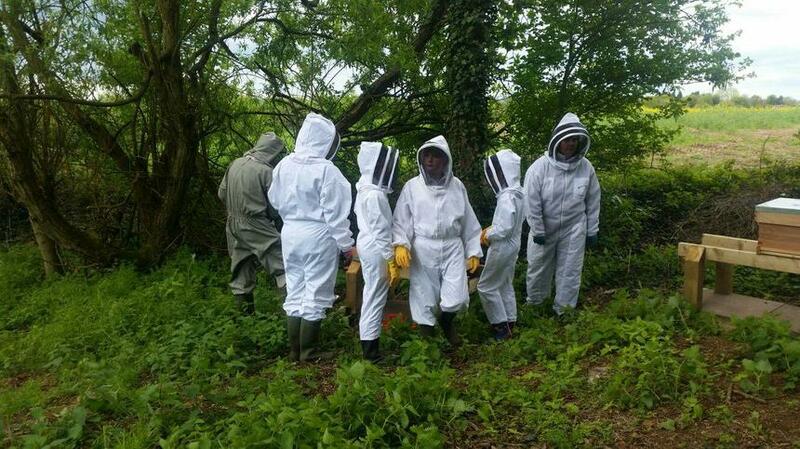 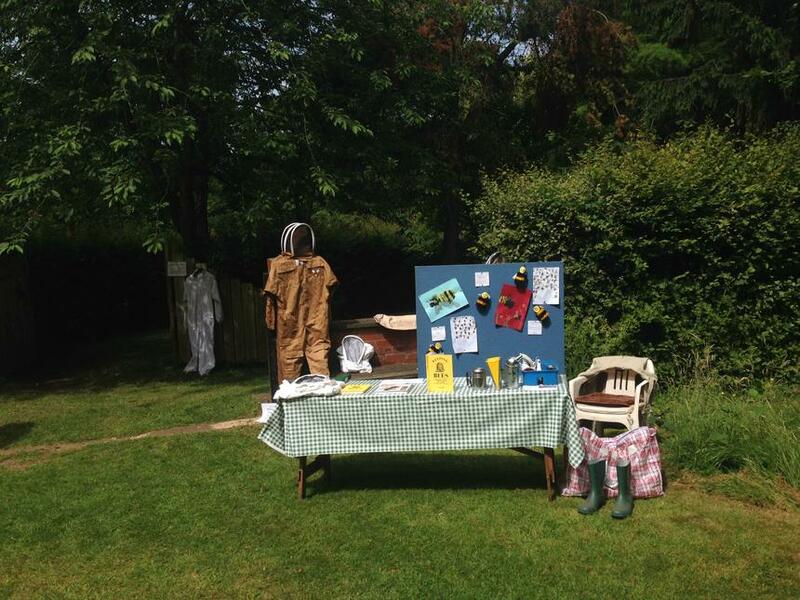 The students have had an opportunity to see the bees at work, close up, in their special beehive suits. 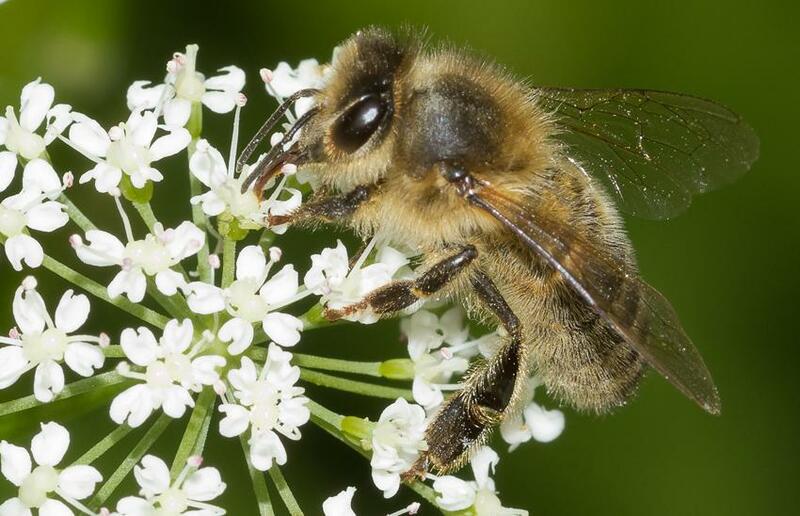 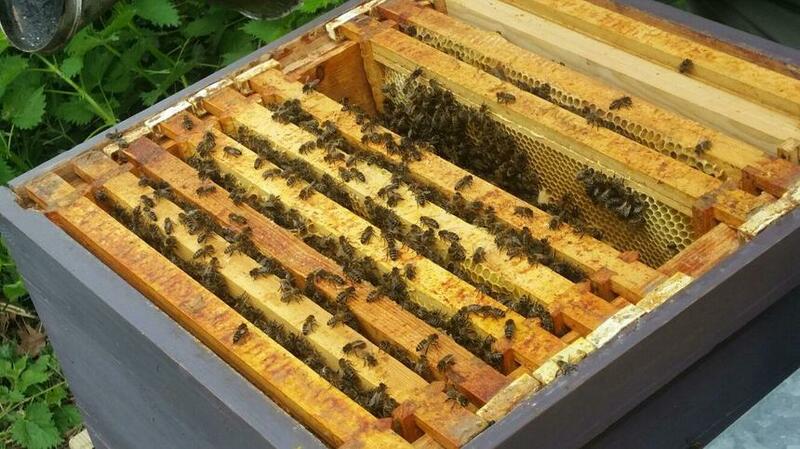 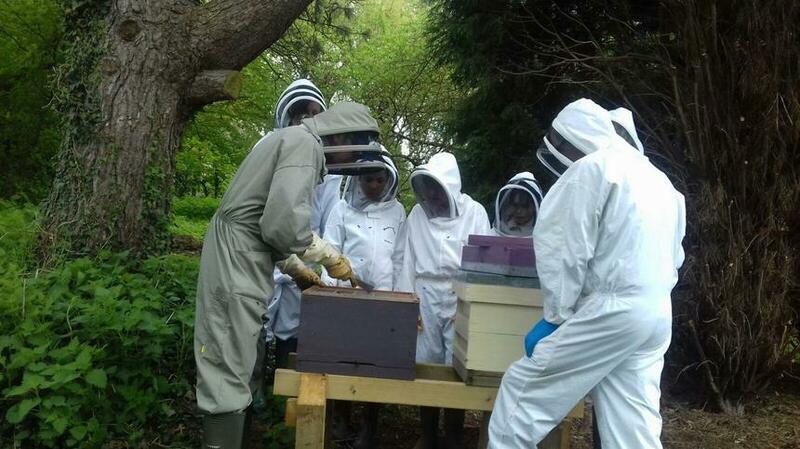 The study of bees has been built into the curriculum and we are even looking to produce our own honey this year. 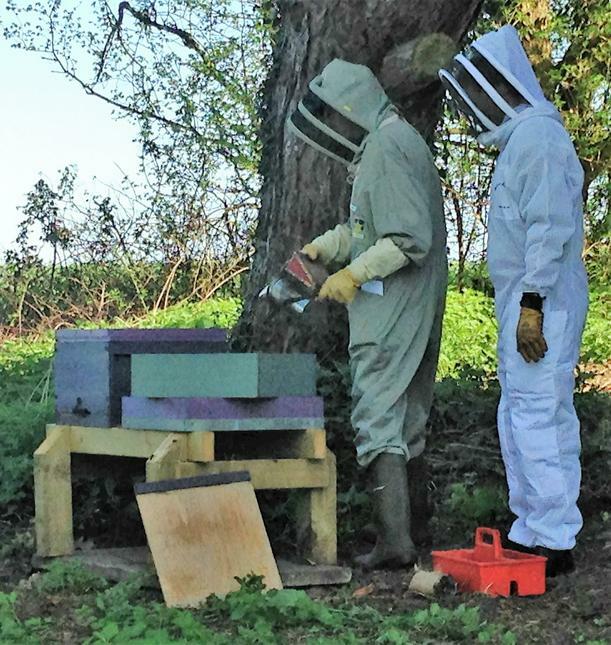 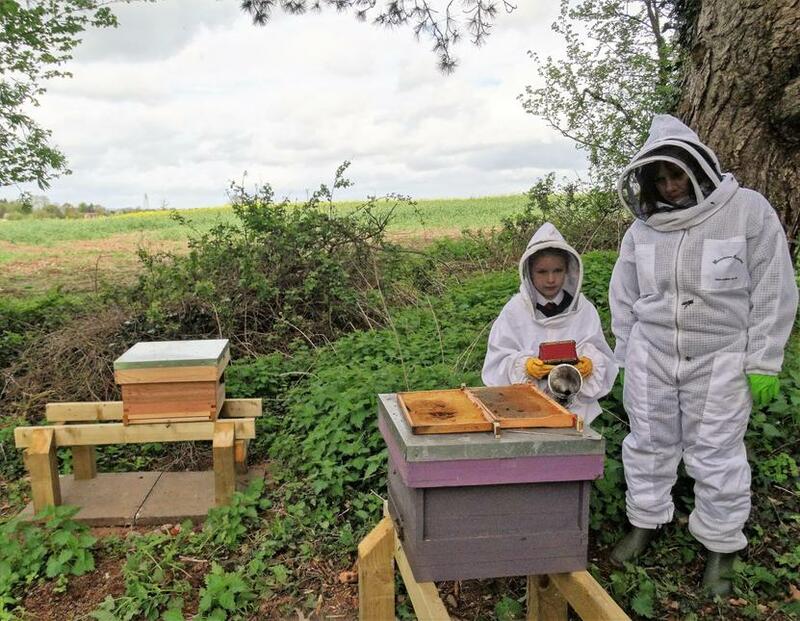 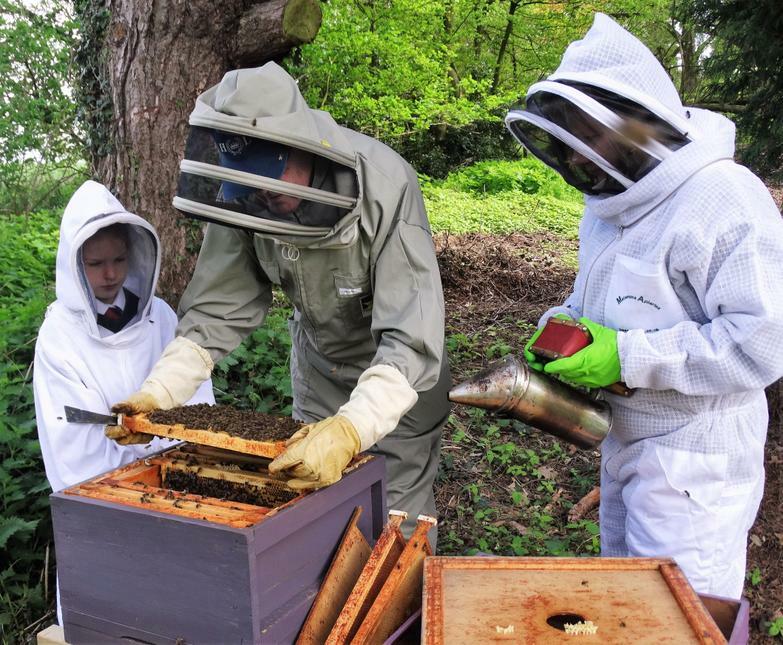 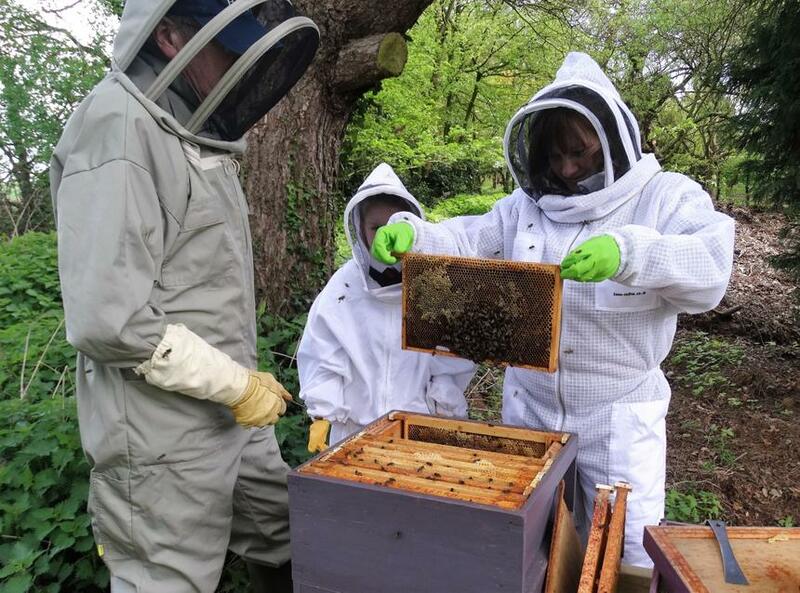 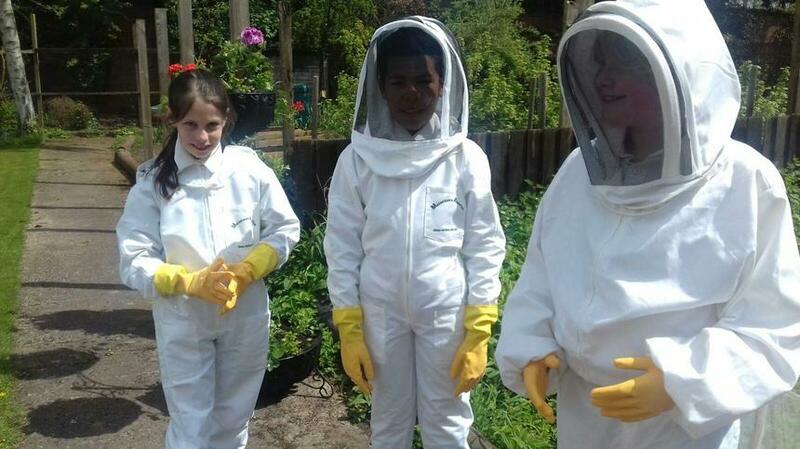 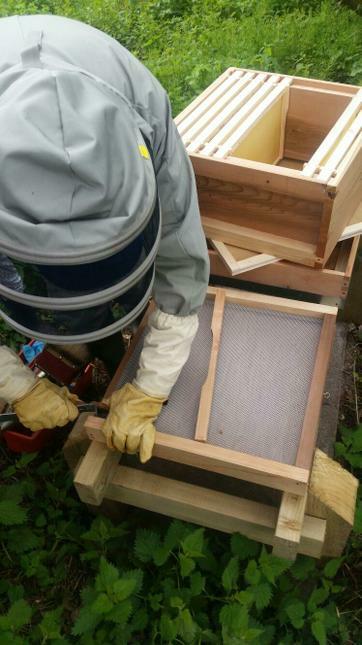 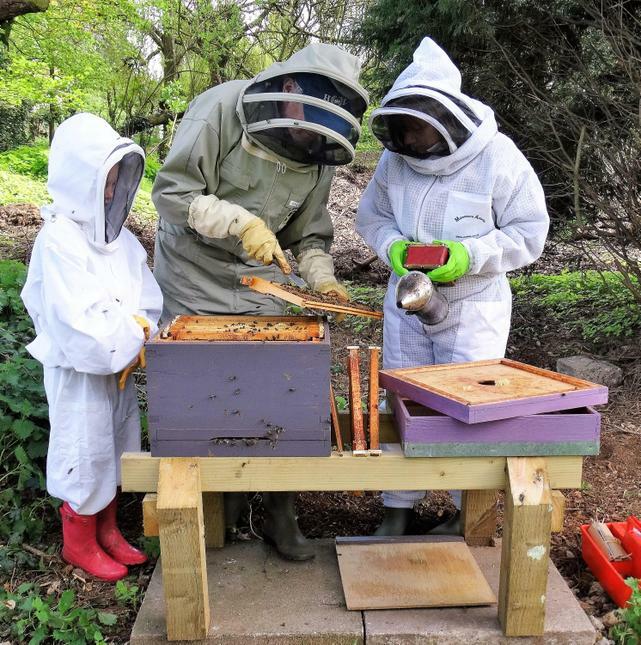 In 2018, The River School joined the Worcester Bee Keeping Association, becoming the only school in Worcestershire to be affiliated.